We sell and install high quality fueling systems for regional airports, FOBs and private runways. 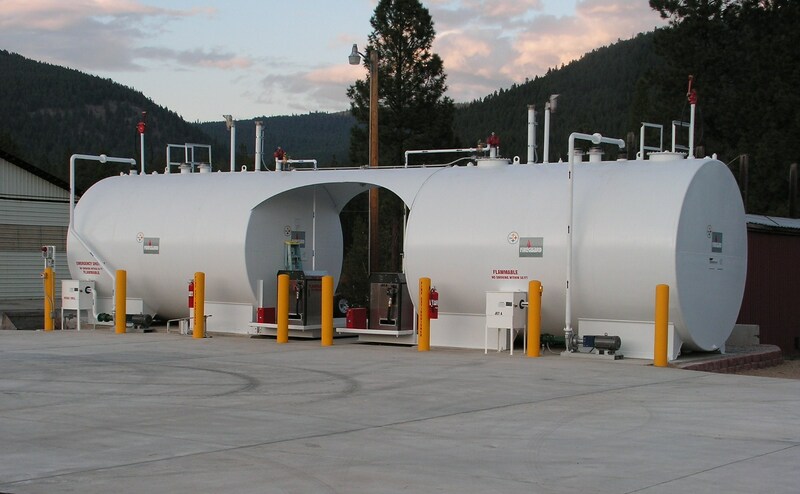 Aboveground and underground fuel storage tanks are both available. Av gas and Jet-A, as well as standard gasoline and diesel for ground equipment. Contact us today to find out how we can help improve your facility.